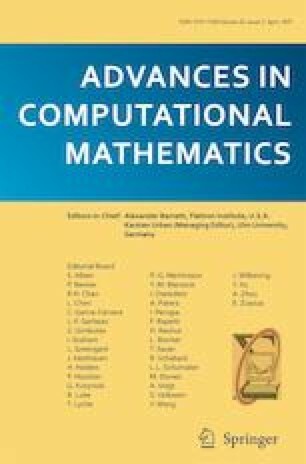 This study concerns the approximation of some stochastic integrals used in the strong second-order methods for several classes of stochastic differential equations. An explicit construction of the asymptotically optimal approximation (in the mean-square sense) to these stochastic integrals is proposed based on a Karhunen-Loève expansion of a Wiener process. This asymptotically optimal approximation is more efficient by comparison with the Fourier series approximation introduced by Kloeden and Platen (1992) and the Taylor approximation introduced by Milstein and Tretyakov (2004). In the numerical test part, we replace the stochastic integrals appearing in the strong second-order methods with our corresponding approximations. The numerical results show that those strong second-order methods can perform very well by using our approximation method. This research is supported by the National Natural Science Foundation of China (No.11671343) and the Hunan Province Innovation Foundation for Postgraduate (No. CX2016B250).